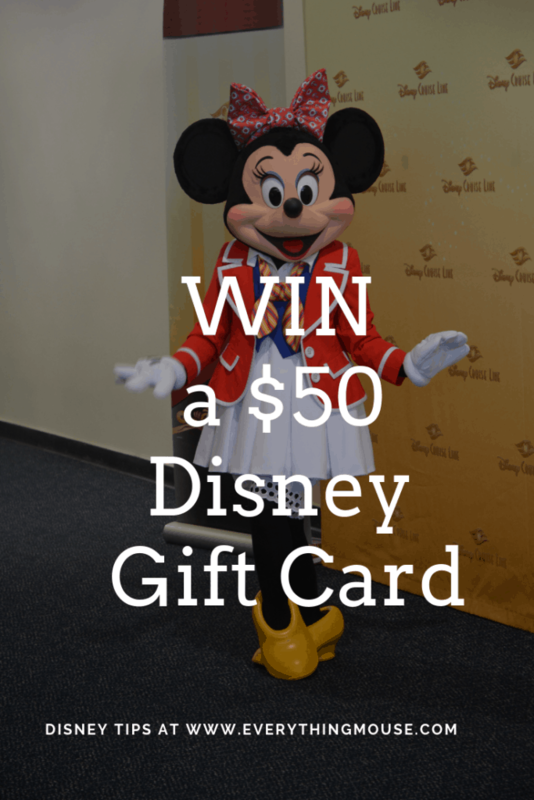 Who wants to win a $50 Disney Gift Card? Now is your chance with this very easy to enter Disney Giveaway. We are celebrating almost a decade of EverythingMouse Disney Blog and wanted to share this with our readers. What will you spend it on if you win? A winner will be picked at random. The Disney Sweepstakes closes on 11/05/18 at midnight.